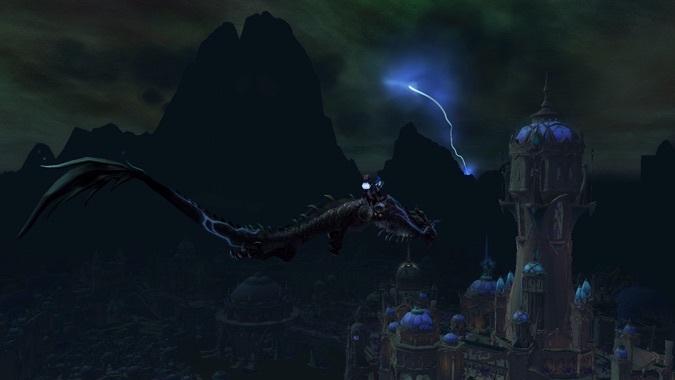 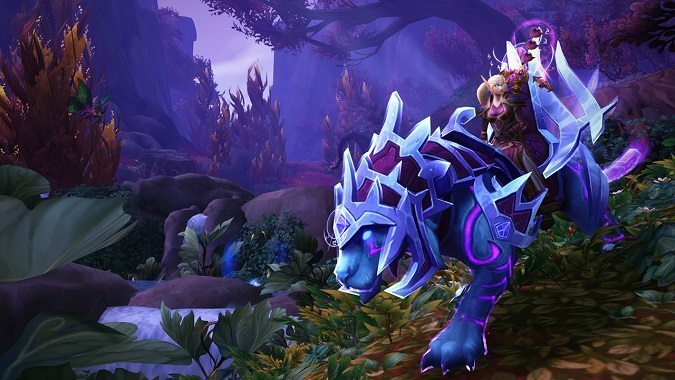 Update: After a mountain of negative feedback, Blizzard has dialed down scaling. 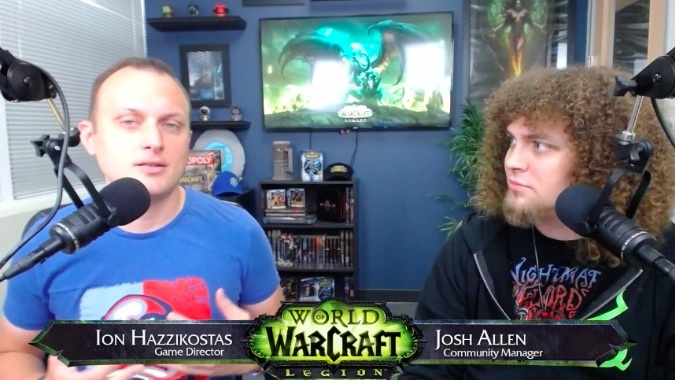 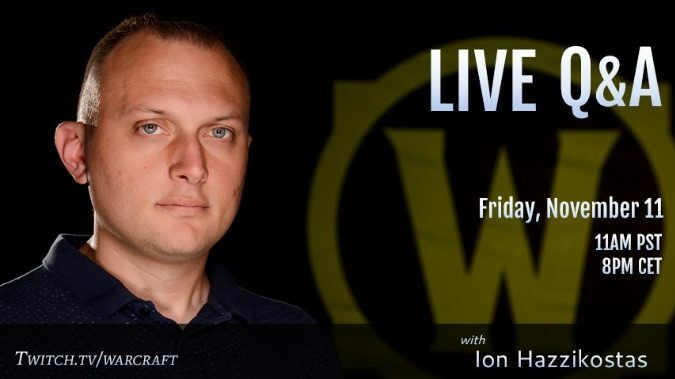 The next Legion developer Q&A is just around the corner, with Ion Hazzikostas hitting Twitch next week to answer your questions. 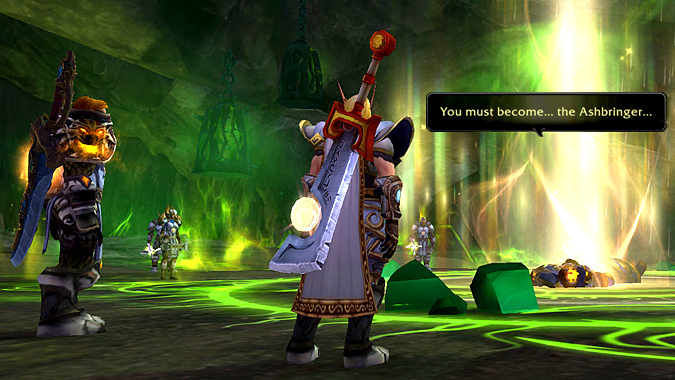 EDIT: This will now start at 11:15am Pacific. 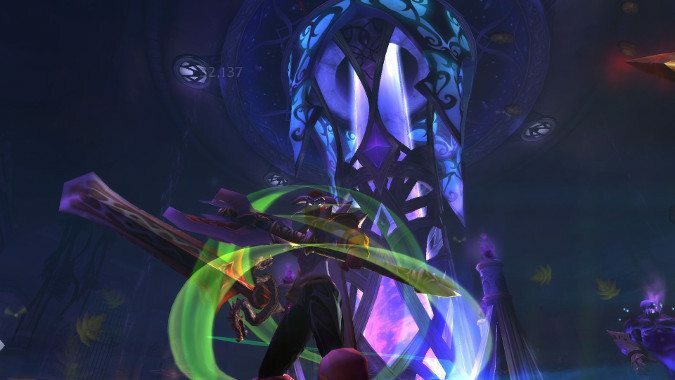 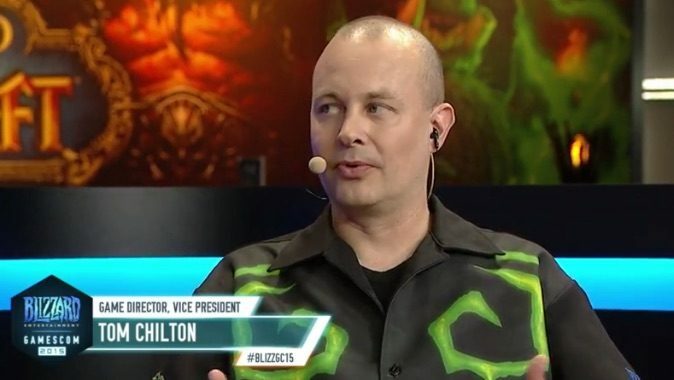 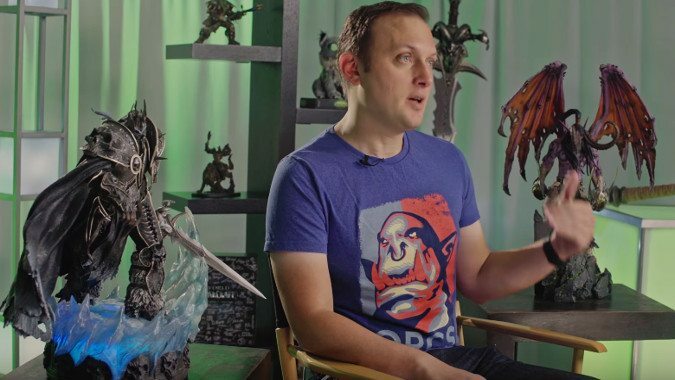 World of Warcraft Game Director Tom Chilton has just announced he's officially departing the WoW team -- but not Blizzard Entertainment. 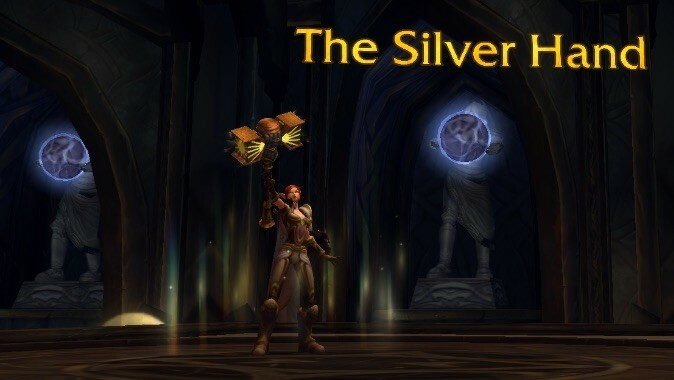 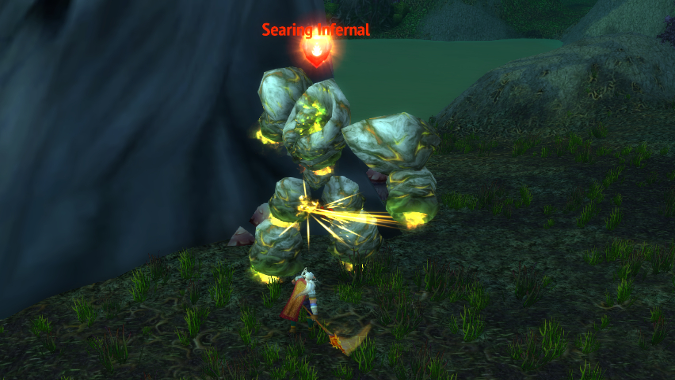 If you aren't in the Legion beta, you'd be forgiven for being confused as to how Artifact Power and Artifact Knowledge work.